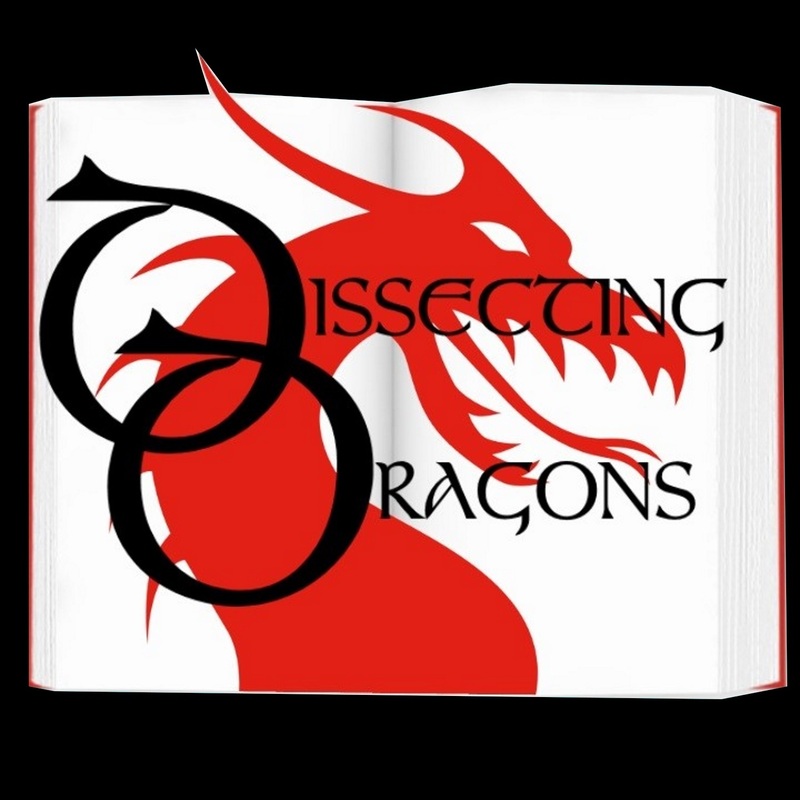 This week, the dragons are pleased to welcome special guest, Hamish Steele, to talk about LGBT diversity in Speculative Fiction. Hamish is a writer and a cartoon artist, who has spoken on a number of LGBT panels. We all want diversity amongst out characters but how exactly can we as writers go about providing it in a way that shows a broad understanding? As readers, what should we be looking for? Drawing on examples from Cassandra Claire's The Mortal Instruments, Steven Universe, Dr Who, C.S. Pacat's Captive Prince Trilogy and Jane Steele by Lyndsey Faye, SFF authors J.A.Ironside and M.E.Vaughan examine sexual diversity in Speculative fiction under the microscope.